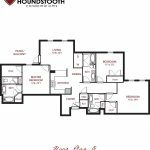 On top of being located in the heart of Tuscaloosa and only .4 miles from Bryant-Denny Stadium, Houndstooth Condos offers 20 different floor plans catered to fit a wide range of living needs. 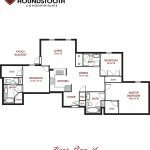 Our units come in all shapes and sizes, with all of them being spacious and loaded out with amenities. 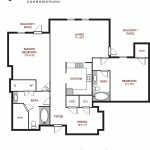 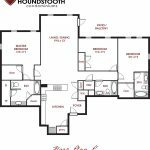 Below are six of our most popular floor plans. 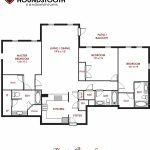 Click on the floor plan image to zoom in, the camera icon to view the virtual tour and the pdf icon to download a printable PDF. 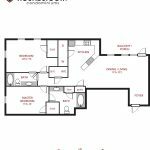 If none of these floor plans fit your needs, call us at (205)-345-0707 and we can provide information on our additional floor plans or simply contact us today and we’ll get in touch with you shortly after!